Here are some of the films I've written and directed over the years. 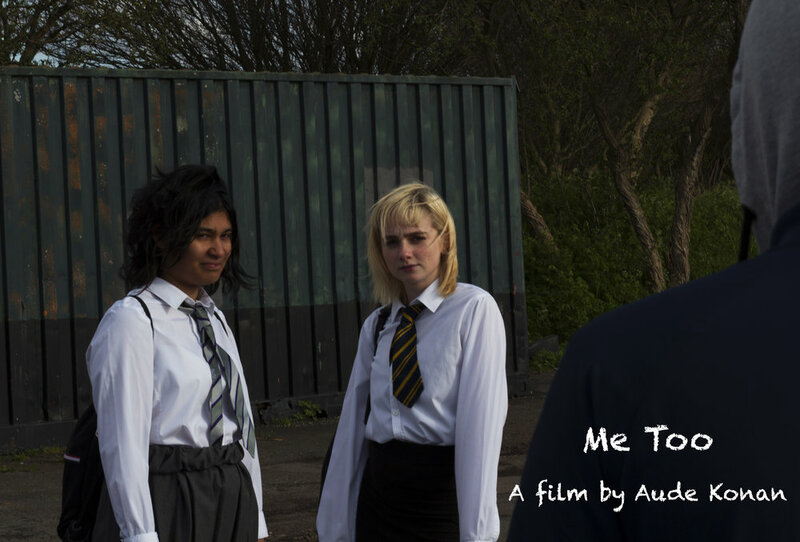 Three schoolgirls meet an older man and make a bet to see who will make a move on him, triggering an unexpected situation that is going to turn their world upside down. Wild Rabbits is not a game. It’s an experience that immerse people into an alternative world where the government fights crime by splitting the population, starting when they are children, in half between those who have violent predisposition and those who are “normal”. They detect people with violent tendencies really soon, when they are just children.